This is a very hot location for a drive through restaurant. The building needs TLC, but the business is strong! Fix this building-up and you'll have a solid business. 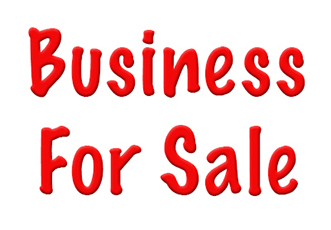 Current sales are in the $800/day range.This is a Paramount Restaurant Brokers, Inc. DBA SellingRestaurants.com listing.